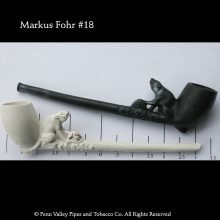 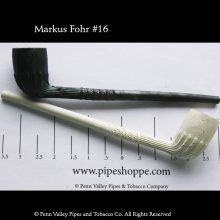 These Old German clay pipes use molds going back 150 years. 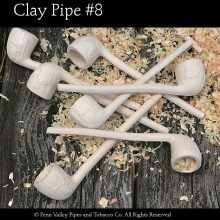 These antique mold designs produce excellent hand-pressed clay pipes. 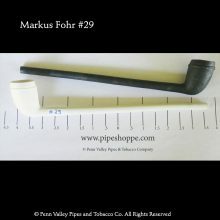 Some of the pipes are true antiques. 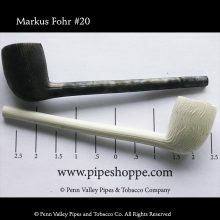 We have pipes dating back to the 1930s and some as old as 120 years. 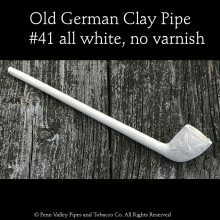 Any actual antique pipe will be listed as such. 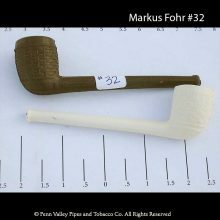 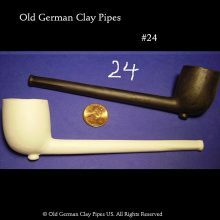 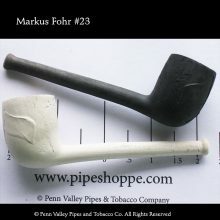 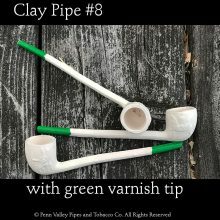 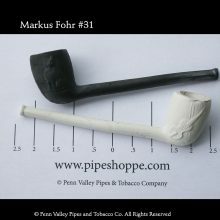 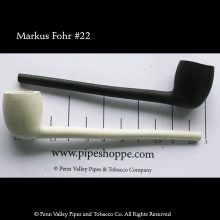 Most pipes are newly fired using original German clay pipe molds that are typically at least 50 years old.